Scary to think that popular culture is a massive psyop created by the Cabalist (Illuminati) Death Cult. 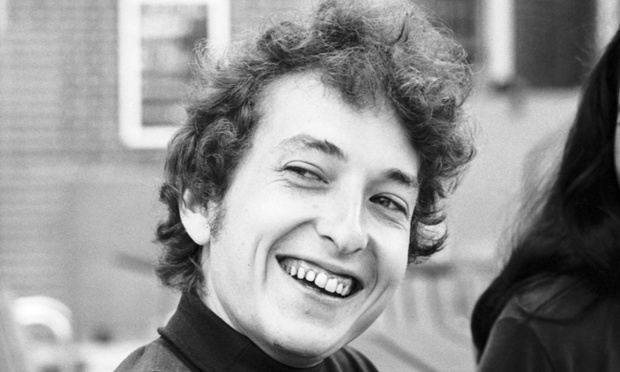 Bob Dylan schooled the baby boomer generation in self-righteous alienation from “the establishment” without identifying the real culprits. MK-Ultra mind-controlled “cultural icons” obfuscate the Cabalist banking cartel’s plot to enslave humanity. “He was a clever [snide] guy who wrote those kinds of songs.